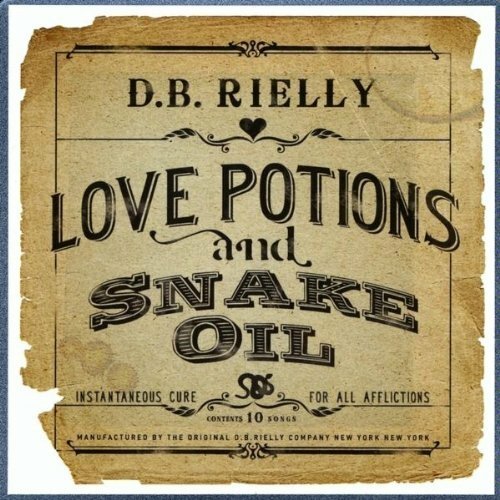 I’ve written here multiple times about medical snake oil. 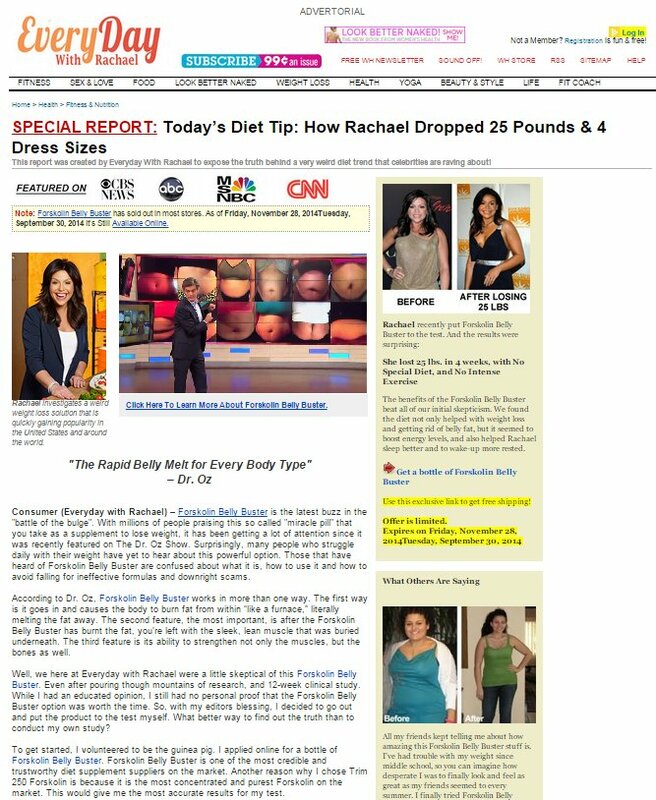 Green coffee extract (debunked), garcinia cambogia, forskolin, caralluma, you name it: It’s all smoke and mirrors… but that doesn’t stop Dr. Oz and others from making a fortune promoting it. What’s next, portland cement? On that note, have a look at the two following screen captures. 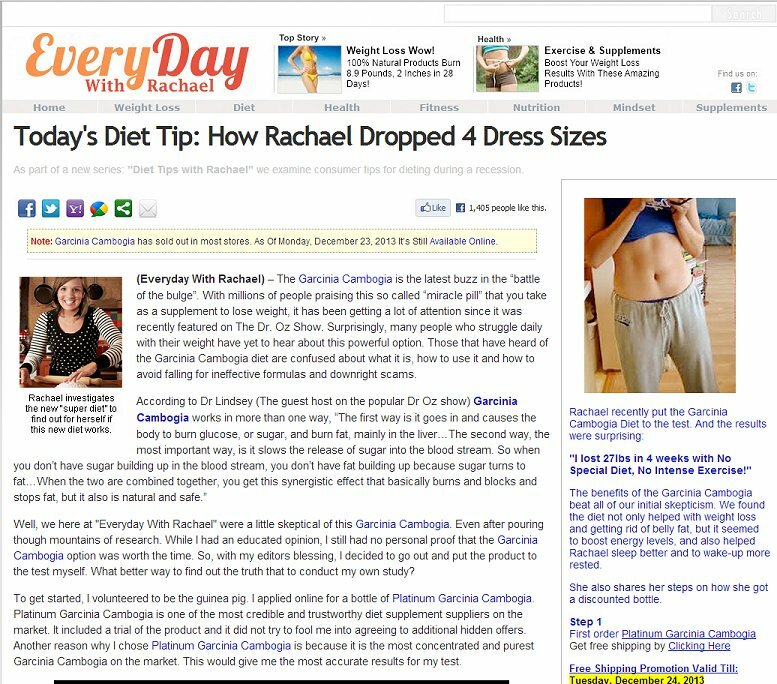 The first, hawking Garcinia Cambogia, I published on 23 December 2013, about a year ago. 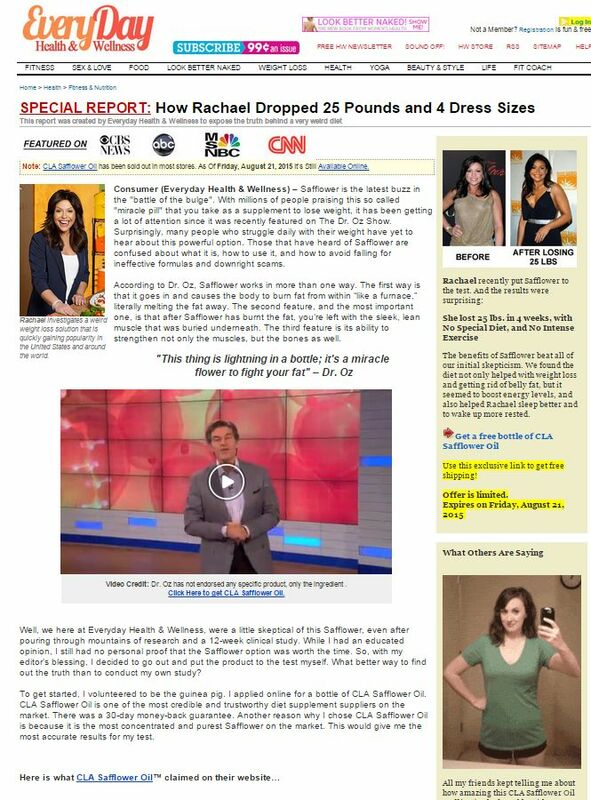 The second, shilling for Forskolin, came from a spam link that showed up in my email yesterday. The third was added as an edit on August 21, 2015. Edit: The last one, above, was harvested from a spam email received on 8/21/2015, two years after the first one above. The affiliate marketers just recycle the same old text with another “new miracle.” Do you really trust yourself to do business with people like this? What brought this on today is that while waiting for “Mockingjay, Part 1” to begin at our local theater in Payson, Utah, I saw an advertisement for a product called Q96. This has been and is being marketed in Canada and now the US as a natural product that allows people with severe mental disorders to stop taking their meds – and that’s just wrong. A little research turned up a comprehensive article at Salt Lake City Weekly, which is not terribly complimentary about Utah or Mormons when it comes to the MLM and nutritional supplement industry, but which tells the story of Q96 in a straightforward and reasonable way. Now I need to clarify something: I’m not anti-vitamin or anti-natural-remedy by nature. Look at aspirin; if it weren’t for the efficacy of willow bark in reducing fevers, people might never have done further research to isolate the active ingredient. I strongly believe that many herbs, roots, and natural substances have beneficial properties, some which have not been discovered yet. But when I take something, I want there to be science behind it, or at least a proven track record among users for a given benefit. Cranberry, Fish Oil, Glucosamine, Lactae, Lactobacillus, Psyllium, Pygeum, SAMe, St. John’s Wort, and Vitamin D.
Further information and greater details can be found at the CR article. My wife grows comfrey to make tea out of; she’s an herbalist and swears by it. For now, I’ll be chary about using it until there is more science on the subject. Tragically, herbs cannot be patented, and so there is no incentive for science to do a lot of research on natural substances like this unless someone funds the study. I’ve written previously about my own ideas about how to proceed with weight release at the end of this article about the Açaí Berry: low-glycemic eating, exercise, and high quality vitamins and minerals. There are not many companies out there that offer really good supplements that meet all the requirements of completeness, availability, purity, potency, and safety – only about five that I know of – but there is certainly a lot of junk out there that will do you just about as much good as eating pebbles. Do your research, and watch out for those who would love to separate you from your money and give nothing, or even harm your health, in the process. This entry was posted in Advertising, Corporate Folly, Health, Selling it and tagged Fraud, scams, Supplements. Bookmark the permalink. The other thing I worry about with supplements is “side” effects and whether it’s safe to take with my other medications. Those are things it can take decades to find out. That is correct, it’s a terribly complicated landscape.